The Solar Show Africa is Africa’s largest and longest running power and electricity show. For 22 years we have helped shape the regional energy market through sharing knowledge, educating the market and facilitating influential meetings. Billions of dollars of business have either been initiated, influenced or concluded at this show. Mitsubishi Hitachi Power Systems Africa (Pty) Ltd, ABB, GE, Barloworld Power, Siemens, MTU, Voith, IBM, Mott Macdonald, Solar World Africa, YingliSolar, Vestas, SMA, Arup… just to name a few, have all leveraged The Solar Show Africa as their once-a-year opportunity to meet and do business with new and existing customers. Year on year, the event provides our partners with access to over 500 African energy utilities and IPP decision makers, who traditionally are difficult to reach. And most importantly, the show allows them to meet real buyers. We are proud to have hosted utilities such as Eskom, STEG, Nampower, Zesco,KenGen,Tanesco, EDM, GridCo, Electricity Company of Ghana, TCN, VRA, ENE Ethiopian, Electric Power, CEET, SNEL, Senelec, Sonabel, Nigelec, GRIDcoand many others over the years. And we are proud to have welcomed back over 40 African countries for the 2018 edition of the event. It is for good reason that The Solar Show Africa has been endorsed by Eskom for the past 8 years. It’s been 22 exciting business filled years! 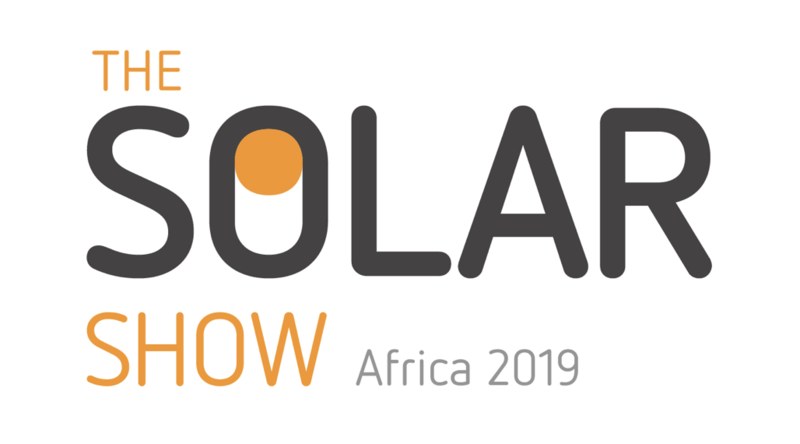 The Solar Show Africa continues to provide the meeting place for buyers, sellers and their partners to do the deals that drive Africa’s energy sector.